rnbjunkieofficial.com: PJ Morton Announces "Christmas with PJ"
PJ Morton Announces "Christmas with PJ"
Multi-talented Singer/Songwriter/Musician PJ Morton has announced his first-ever Holiday project Christmas with PJ. "I was supposed to hold this secret a little longer, but then I saw @johnlegend announce his yesterday and couldn't hold it any longer! So I'm announcing mine too! Christmas music is my favorite! Been wanting to do this forever. 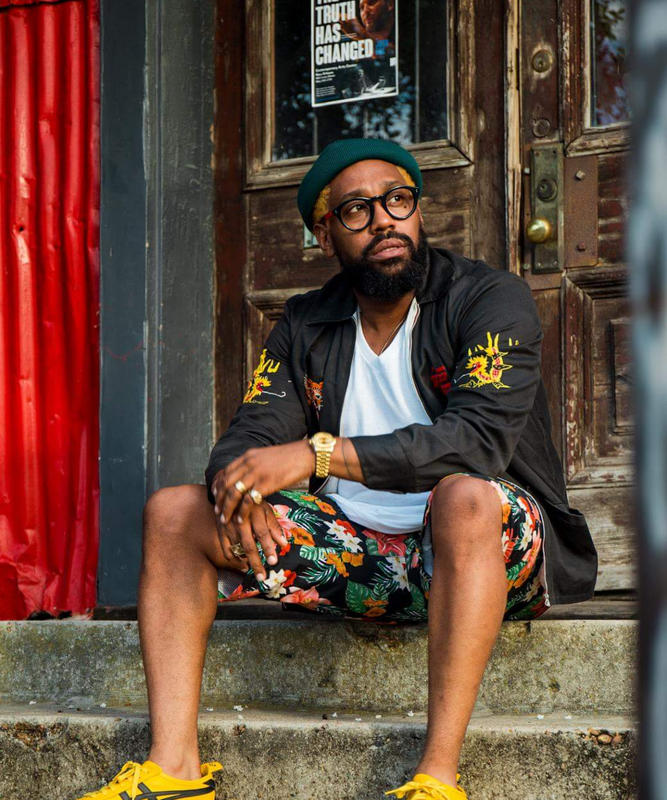 Can't wait til you all hear it!" Christmas with PJ will drop November 9th and include six Holiday favorites and two original songs. 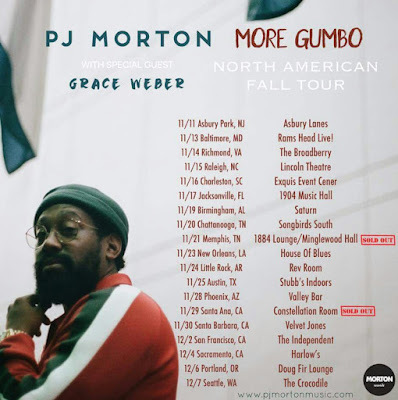 On November 11th, Morton will continue his More Gumbo North American Fall Tour in support of his Grammy-nominated album Gumbo with special guest Grace Weber that will run through 19 cities.